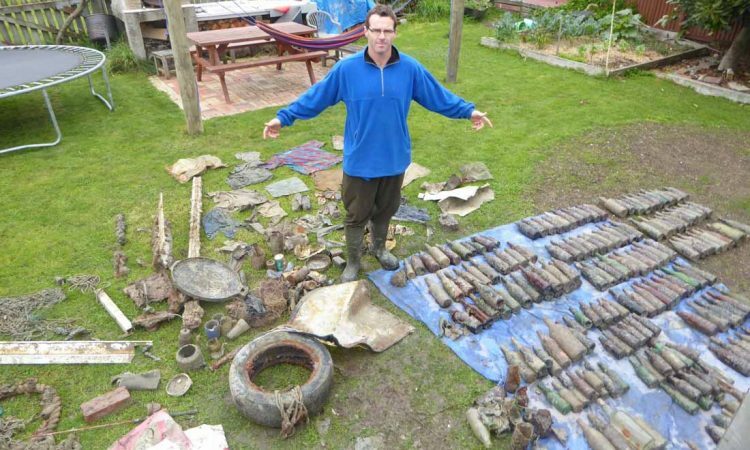 Are You Sick Of Rubbish Ending Up On Our Beaches Around Nelson? With the large amounts of rubbish ending up on beaches world wide we all need to play our part in keeping beaches plastic free. 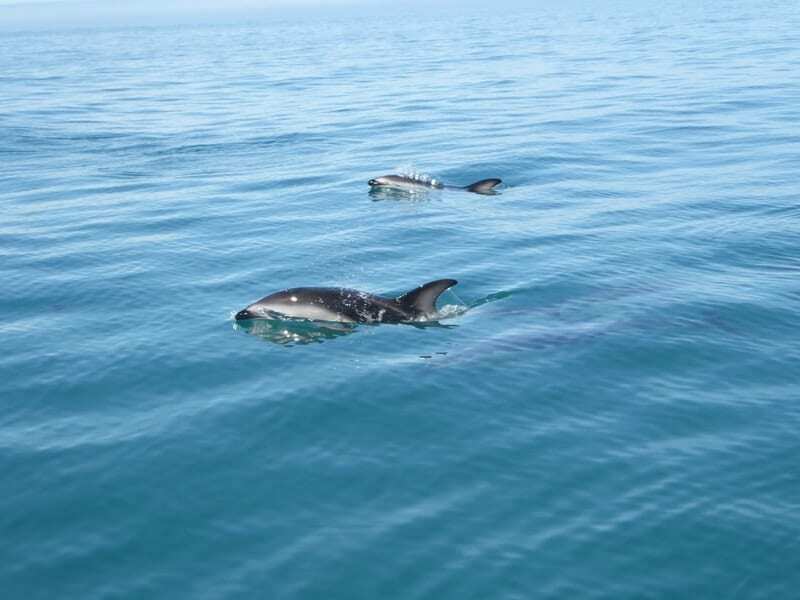 The Tasman Bay is an enormous area for any one organization to keep clear of litter. There are 56 areas from Cable Bay around the coast to The Abel Tasman that need to be looked after on a regular basis. Instead of an annual beach cleanup event, Tasman Bay Guardians are enabling everyone in the community to take ownership of caring for their favourite part of the coastline. The focus is on community owned and led clean-ups where groups, schools or businesses can chose when and where they’d like to do their bit to keep our beaches plastic and rubbish free. If you fancy taking ownership of a section of beach to clean once or twice a year we would love to hear from you. Check out the FAQ’s section below for any questions you may have then simply hit enquire and we will be in contact to get you signed up. Are there any health & safety concerns with running a beach clean up? There are some minor concerns when it comes to removing hazardous waste. Although we rarely come across such waste. If you do happen to find anything of concern please contact us or inform your local Council. Where can I find information for running my own beach clean up? When you fill out the beach clean up form we will send you everything you need to run your own clean up. E.g. health & safety documents and a risk assessment. Where can I collect reusable bags? After filling out the enquiry we will ask for your address to post the bags and dump vouchers to. What happens if an object is to heavy to move? Please only recover items if you can manage them by hand. There is no point in hurting your back. Sorry but most items which you would normally recycle in your home recycling can not be recycled. This is due to the water often degrading the quality of the plastic, tin or alloy product. Do tide times affect when you can run a beach clean up? Yes, please check the Metservice website for tide times before proceeding with a beach clean up. Where can you dispose of rubbish collected from beach clean ups? We will send you this information when you fill out the enquiry form. Are there areas we can not run beach clean ups? Yes there are a few areas where it is not safe to run clean ups or there are access issues. The South end of Rabbit Island and the Motueka Sand Spit are off limits from August until Mid March. Please contact us before going ahead with any beach clean up if you are unsure.